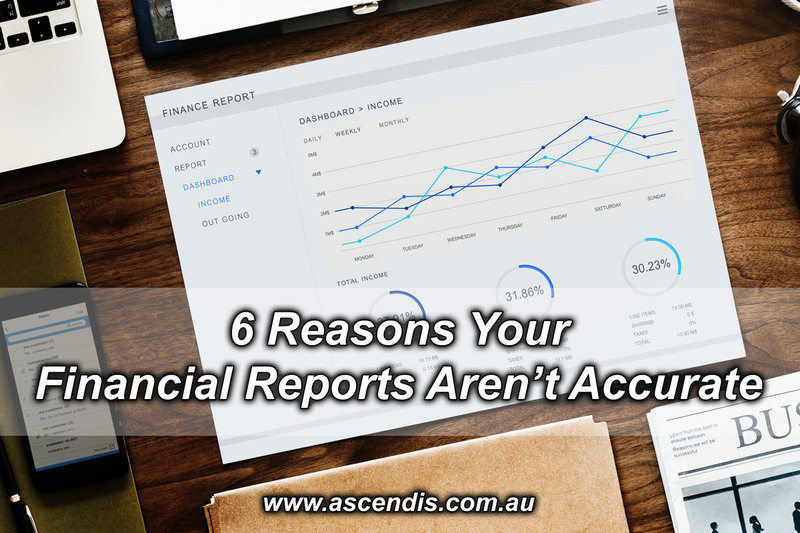 With a good bookkeeper transactions are correctly recorded with clear descriptions and reconciled against the bank, but does this mean your reports are accurate? In most cases, they're not accurate at all. The good news is the right thing is happening with your record keeping but to then just run reports from MYOB or Xero can be a mistake. And although you may have a great tax accountant looking after you, chances are they're engaged solely for help with your tax and compliance needs. 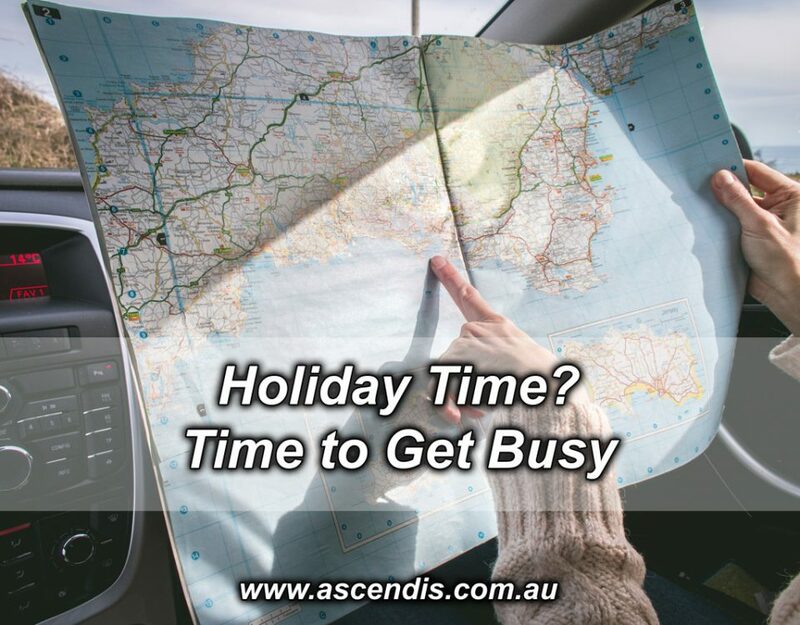 We're often referred to clients by bookkeepers and accountants, fitting nicely and working alongside these as we have a different focus and purpose. Although there is more to it, what it comes down to is what accountants know as the Matching Principle. This principle is about expenses appearing against the revenues in the period they relate to, and the revenue recognition principle where revenue shows when it is earned regardless when it's invoiced or when cash is received. 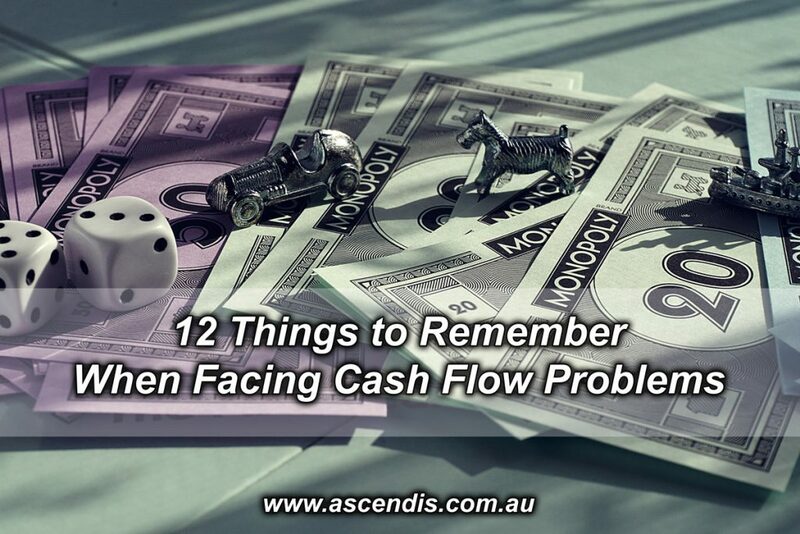 Without considering these accounting principles, and most SMEs we see in Brisbane don't, the figures you're looking at in your reports will not reflect the truth of what's happening. As an example, one successful client we've started working with in the professional services area has an annual turnover around the $2 Million mark. Fortunately they have really great people providing an exceptional service but they struggle to understand how their business is performing. In July 2018 their figures were showing $180K revenue and direct labour and contractor costs where showing at over $400K to earn this. In August they showed $460K revenue and $410K appeared for September yet each of these months showed under $100K in direct labour expenses. Did this reflect how well they performed each month and the direction the business was heading? It's fairly common to receive invoices each month from suppliers relating to the previous month. 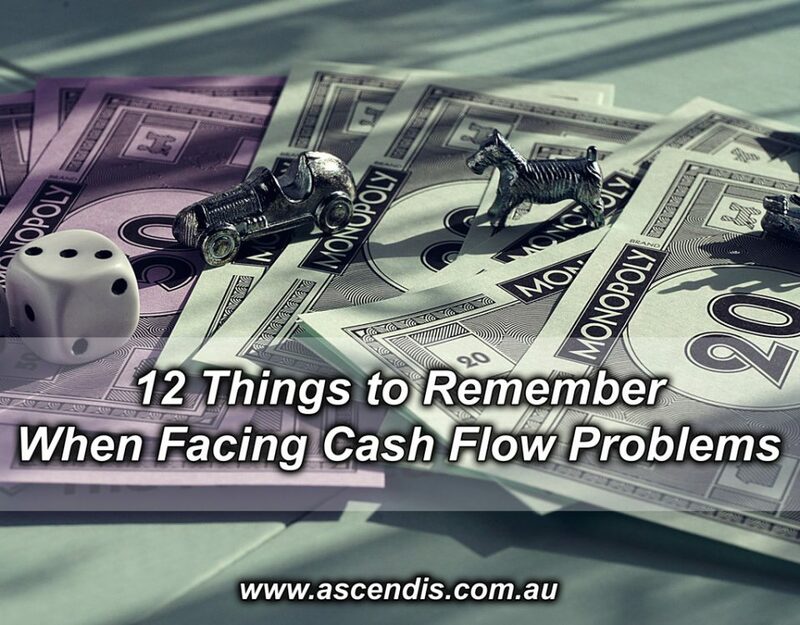 You might also not raise your own invoices in the same month, possibly a day or two into the following month. This all means your records won't be showing in the correct period and an accrual adjustment will correct this without affecting anything else. Also including WIP (Work In Progress), large projects need to track the actual work done even if a stage is not finished or the project isn't completed. When you collect deposits and upfront payments before the work is actually done this income isn't actually yet earned, even if there won't be refunds. For example a wedding photographer may collect booking deposits and if a lot of these are received in a single month it will show an incredibly successful month for earning income and the months when the actual weddings take place and photography work is done won't include this and it appears less work was done in these periods. It does depend what is material, what are meaningful amounts to your business but an annual payment of a membership fee or license fee can mean your business appears to be spending a lot more in a single month than really is the case. Common forms of prepayments include insurances and vehicle registrations. If you have capital equipment, use computers, furniture, and an office or even manufacture product or invest in software technology this provides ongoing value in your business performance and the depreciation or amortisation is the method for showing a portion of this as an expense to earning your revenue. The ATO might have its rulings on what you can expense immediately but for your own management reporting you need to consider what is meaningful and material to you and not them. Manufacturing or selling products can have many complexities such as cash flow implications or returns and replacements or refunds. All of this really needs to be managed and accounted for accurately so you can see the true expense of what you sell in any given period as well how much of it you have or is in the supply chain or manufacturing process. With all the above adjustments giving you a much more accurate view of what's happening in your business, one area that is commonly forgotten are provisions. Employees accrue different types of leave over time and if their employment ends, much of this will be paid out. Or you might find debtors don't always pay and some you'll never receive so a bad debt provision is needed. Running a successful and profitable business also means the ATO will get those corporate taxes but do you maintain a provision for this and know what to expect? This can all be so important and significant for your business in how you can see and understand performance and trends. If you know your figures don't take these things into account, you really should look at getting on top of these and have accurate information otherwise looking at incorrect figures may contribute to poor decision making. If you need help with any of this, or even to find out how it might affect your financial reporting, feel free to get in touch and have a chat. Or even if you are on top of it all, you might want to better understand what the information means and the direction you're heading we are still happy to have a talk with you.